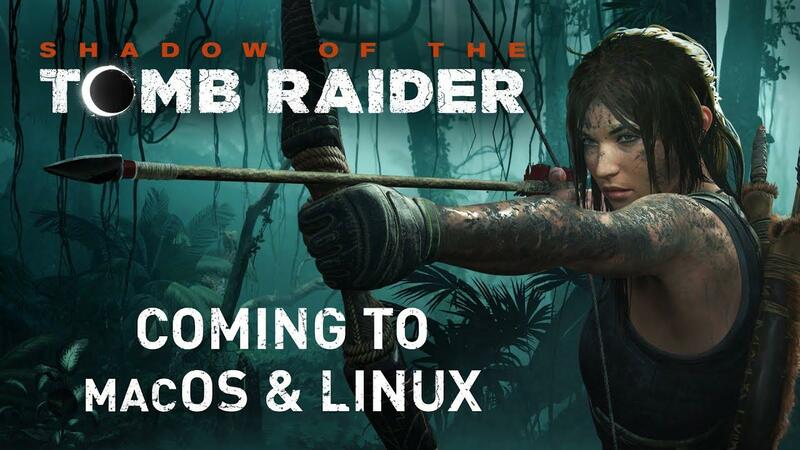 I see no reason to install the windows version now that I know the Linux version is on the way! Even though I'm owning this on PS4 this is a must buy! somebody1121 It's the first time that the riddle has been solved? No. Dirt Rally hint was also solved and it was 10 times harder to relate than this. I might actually get this. I was not a fan of the reboot nor Rise of the Tomb Raider, mainly because they were 90% murder simulator and 10% actual raiding of tombs, and I would much rather the ratio was reversed. However, I have heard that while Lara still goes on a ridiculous murdering spree in this game, at least there is a lot more exploration and tomb raiding, which is my jam. Now port HITMAN 2, please. Pretty please. Nice to have all three games on Linux! Thanks Feral! tony1ab Eidos Montreal is one of us. Yes!!! As other said, Feral will make me poor... but who cares if in the process they make you so happy?